The Singapore Shufflers mean business. The minimum requirements are for runners to be able to run 5km under 30 minutes! 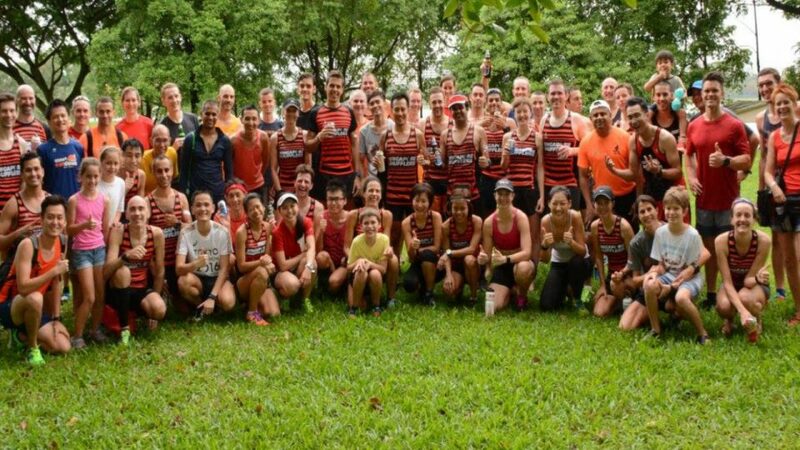 The main focus of the Singapore Shufflers would be to improve personal times through their weekly interval sessions as a form of speed work to compliment individual programs. But off the track, it's all smiles as runners chat over dinner after training. Definitely a great choice for intermediate to advanced runners looking to push their limits and train in a motivated group.